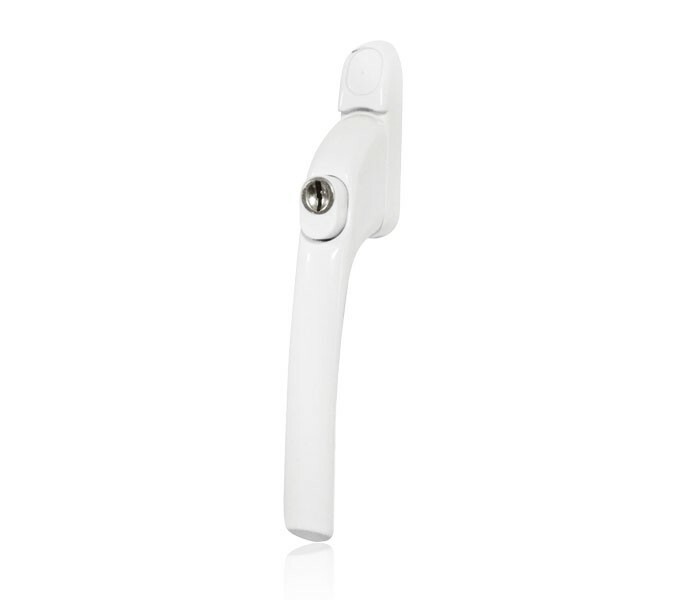 Replacement uPVC window handles offered in a sleek universal white finish are suitable for a huge range of uPVC windows. 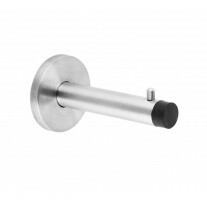 Adaptable for any window these uPVC handles are supplied with five interchangeable magnetic spindles measuring between 15mm and 55mm in length, eliminating the arduous task of cutting spindles to size and therefore streamlining the fitting process. Simply insert the spindle into the back of the handle where it will be held in place by a magnet, your handle can then be fitted to the window. 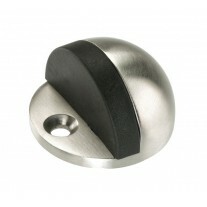 These inline espag window handles are supplied with a key and fixing bolts. 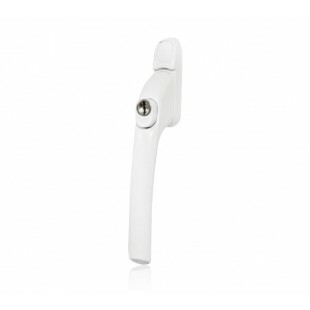 The fixing centres for these replacement uPVC window handles are 43mm (standard UK size). 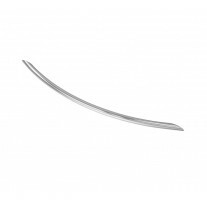 Handle is 18mm wide with a projection of 48mm.